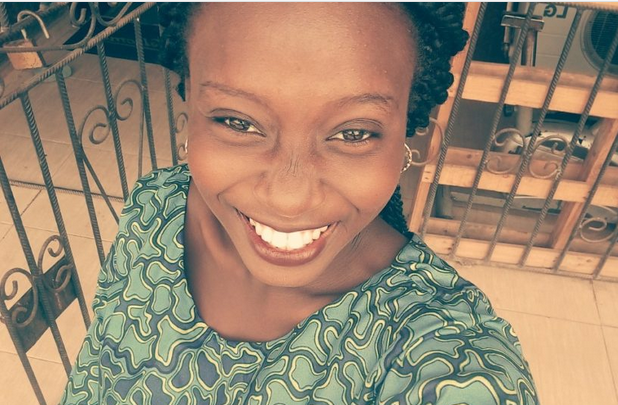 Falolu Omobola is our guest on the 15 QUESTIONS Series today! Send us an email at info@woman.ng, if you like to be a guest! Falolu Omobola is a biochemist by profession, an entrepreneur who makes male accessories and cakes, a worship leader and a writer. Circulation of currency. Because it feels like the money is situated where the rich are. “She’s a woman so she has no say in this matter”. She’s strong and she’s not cheap. Yes, I do believe in gender equality because what’s good for Him is also good for Her! The body of a 30year old. Every Nigerian woman has the ability to overcome every trial because she’s strong and God cares about her too. To be able to teleport. I hate Lagos traffic especially. I’d like to know why somethings happened when they happened. My notepad. Because that’s like uhmmm my life. I lost my mum that year. Yes, I’ll like to be famous doing what God would have me do though. Speaking to a very large number of people. I’m doing that soon.